Virginia has 15 public four-year colleges and universities canvasing the state and providing educational opportunities to tens of thousands of students. Given the large cuts in taxpayer support (state subsidies), these students will now be getting the benefit of paying more for their tuition at all of these schools for the upcoming 2010-2011 academic year (a current list of tuition and fees can be found below). The information above only impacts those students attending Virginia’s public colleges and universities. However, it appears that students attending private institutions of higher education will not be without cuts as well. 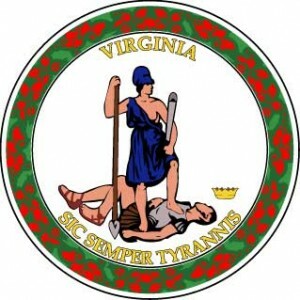 The Virginia Tuition Assistance Grant program awards state funded money to all Virginia residents that choose to go to private schools in the state of Virginia. They recently announced that each qualifying student will still get an award but it will now be reduced by $400. It is estimated that this reduction will impact approximately 22,000 Virginia students. If you are a student attending a college or university in the state of Virginia, feel free to check out my college affordability article to help give you some ideas on how to reduce the impact that these tuition increases and grant decreases have on your bottom line. 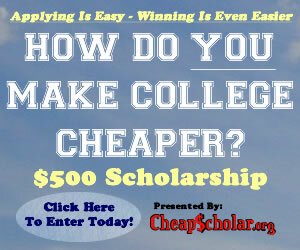 In addition, don’t hesitate to check out my tips on finding scholarships. Does Refinancing Your Education Loans Make Sense?